Northern Diagnostic Imaging offers a 3-D imaging service which provides a clear advantage over conventional dental x-rays. Its diagnostic accuracy, increased safety and anatomical assessment vastly improves the treatment planning capabilities of the family dentist and/or surgeon. Vatech’s versatile dental software program allows for “virtual” implant placement, thereby optimizing both implant fixture positioning and ultimately: the prosthetic design. 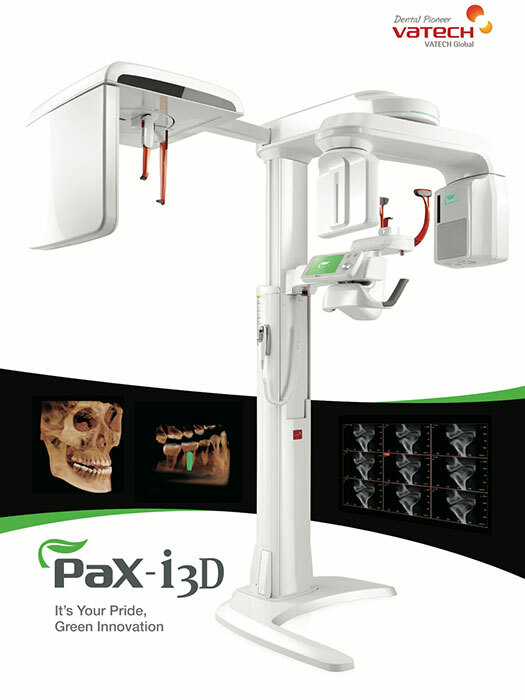 3-D imaging is emerging to become the standard of care when complex dental implant rehabilitations are being considered. For more information and on-line patient referrals, visit the Northern Diagnostic Imaging website.